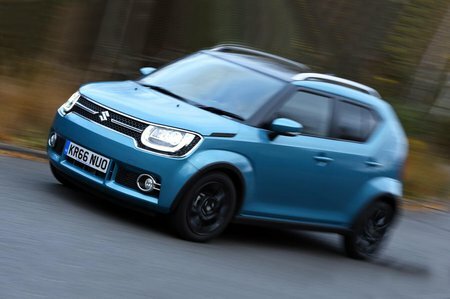 Suzuki Ignis Boot Space, Size, Seats | What Car? 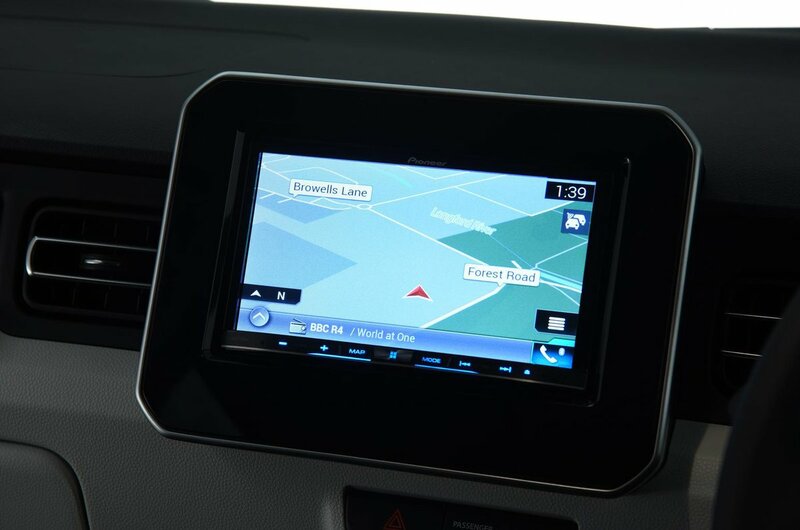 The roominess of the Ignis depends on how you perceive it. Strictly speaking, it’s a small SUV, by which measure it’s unremarkable. However, many people will look at the dinky Ignis as an alternative to a city car and, by that barometer, it’s big. The Ignis does something quite incredible given its tiny dimensions; it seats four adults in decent comfort. Few small SUVs are able to do such a thing, let alone city cars. Going for the entry-level SZ3 trim gets you five seats, but in truth you’ll struggle to get five adults onboard due to the narrowness of the rear bench. So our suggestion is to opt for SZ-T trim, which only packs four seats, allows the rear two to individually tilt for comfort and slide backwards and forward to prioritise boot space or leg room as required. 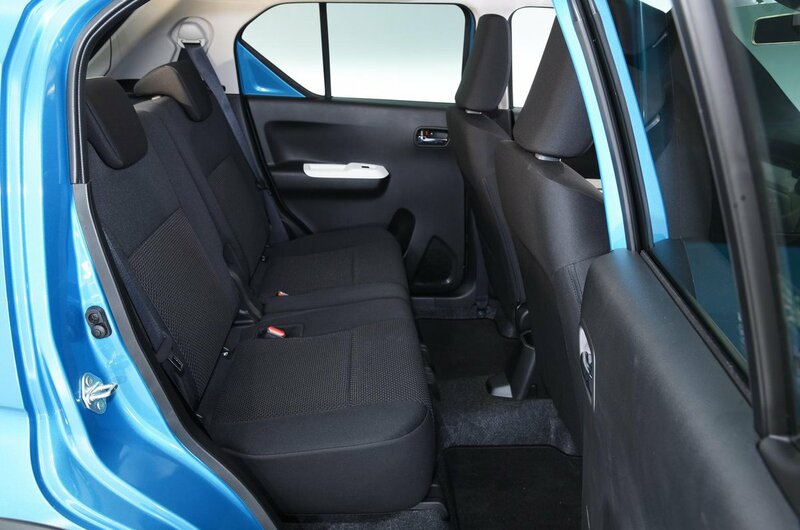 Behind the rear seats sits a decently proportioned boot that’s much bigger than the average city car can muster. In all cases, access to the boot is good, but there is quite a pronounced lip to lift luggage over and a step in the extended floor when you fold the rear seats down. Incidentally, in SZ3 models these seats split 60/40, while in all other versions they are split 50/50. Be warned that, due to the space required for fitting the four-wheel drive gubbins, the boot of Allgrip versions ends up about 20% smaller than that of standard cars.